A 2014 "Christianity Today" Award of Merit winner Treha Langsam is a mysterious young woman who has fallen through the cracks, much like many of the elderly people she works with at Desert Gardens Retirement Home. But Miriam Howard, director of the facility, sees her extraordinary gift and untapped potential. Treha is a whisperer of sorts, calling those who have slipped into dementia back to a life of vibrant, if only temporary, clarity.When Treha's and Miriam's stories intertwine with a documentary team looking for stories of the elderly, Treha's gift is uncovered, and the search begins for answers to the mysteries of her past. As their paths converge, each person is forced to face the same difficult question: "What if this is as good as my life gets? 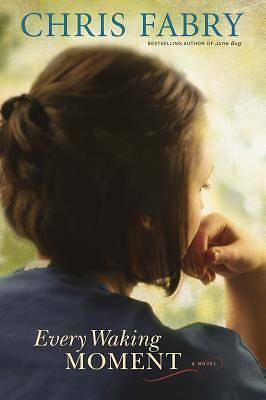 "An uplifting, human tale of an ordinary woman with an extraordinary gift.